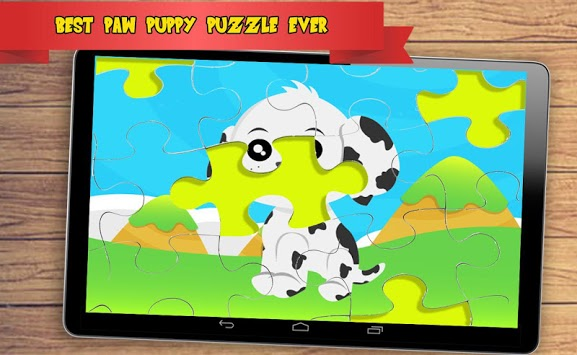 Paw Puppy jigsaw puzzle kids is an awesome interactive puzzle game for kids with 36 kind of puppy puzzle. 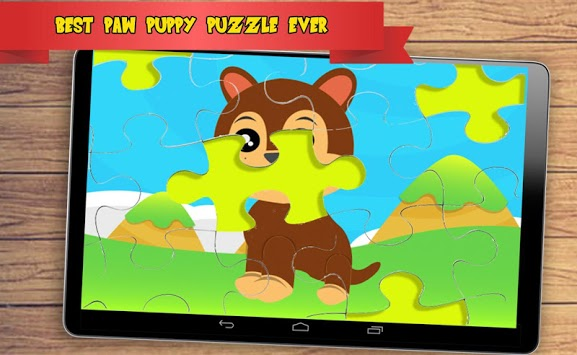 This educational game paw puppy puzzle can improve your stimulate memory, cognitive skills, logical thinking, math, develop skill, it's very recommended for kids, children, or toddler who like paw puppy and for the parent who patrol the children. There are so many kind of puppy like Siberian Husky, Dalmatian, bulldog, Beagle, and Many More. So, what are you waiting for? Time is keep running like slug, lets play this game! 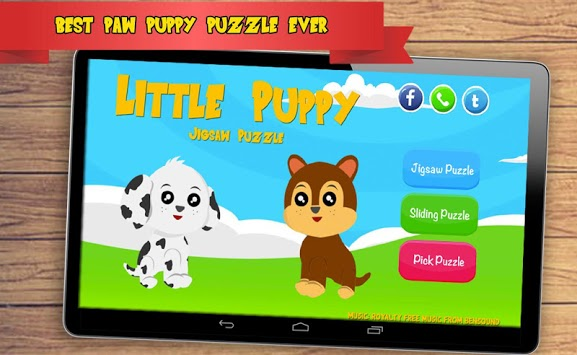 download Paw Puppy Puzzle kids Patrol Game for free.!! !